Although there is an ever increasing pressure on peoples’ budgets in the current economic climate it is important that you make sure that the level of cover you have in place with your car insurance is adequate to meet your requirements. Third party car insurance is the minimum level of car insurance that you must legally have if your car is on the public highway unless it is declared SORN (Statutory Off Road Notification). If your car is involved in an accident, third party car insurance covers damage caused to the other vehicle(s). other property ( such as your neighbour’s wall if you accidentally revered into it), and injury or death to other people. 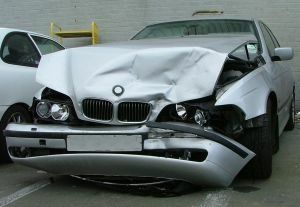 Third party car insurance does not cover damage to your own car or yourself. This level of cover is the cheapest to purchase. Third party fire and theft car insurance provides the same level of cover as third party car insurance plus it will also cover your car should it be damaged or written off as a result of a fire or should it be stolen. This level of cover is the second most expensive to buy. 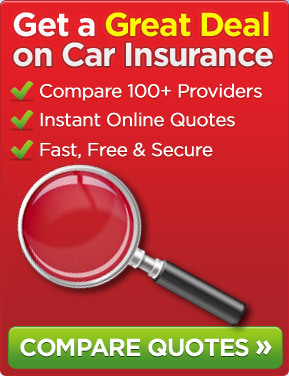 As the title indicates this is the most comprehensive level of car insurance you can buy. Not only are you covered for all the things mentioned above under third party and third party fire and theft but you are also covered for any damage caused to your own car should it be involved in an accident even if the accident was your own fault. This is the most expensive type of car insurance to purchase. Now that you are a little better informed about the three different levels of cover you can decide what level of cover you require and then check your car insurance policy to make sure that you have the correct level of car insurance. This entry was posted in News and tagged car, car insurance, Fully comprehensive, SORN, Third Party, Thrid party fire and theft. Bookmark the permalink.